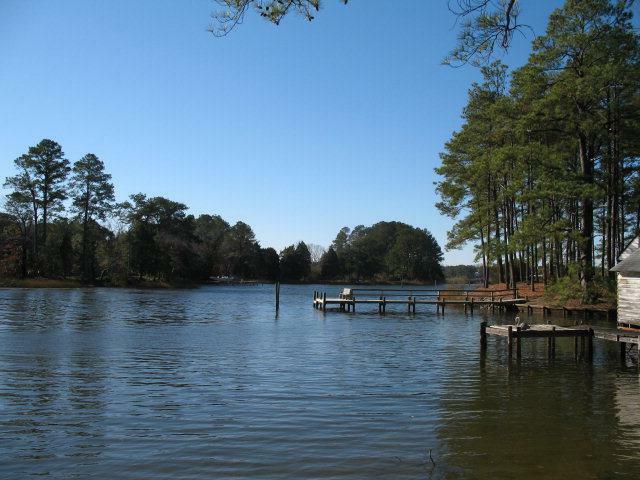 0 Emerald Lane, Mathews, VA 23109 (#97754) :: Abbitt Realty Co.
LOVELY WATERFRONT LOT, NICELY CLEARED WITH TREED, PARK-LIKE ATMOSPHERE. 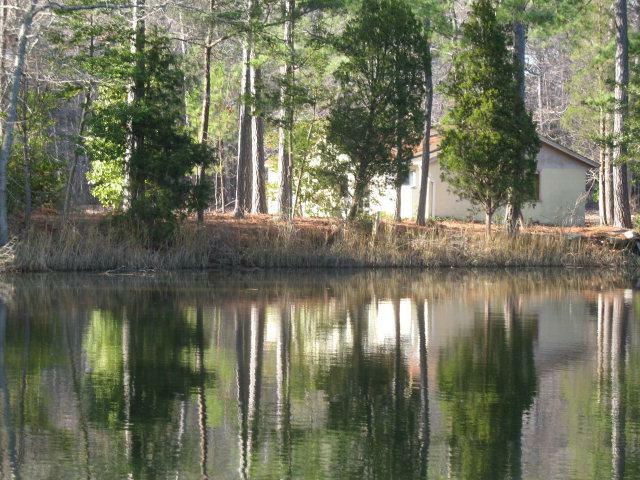 FIRM GROUND, SERENE SETTING, BASIC COTTAGE 20' FROM WATERFRONT. 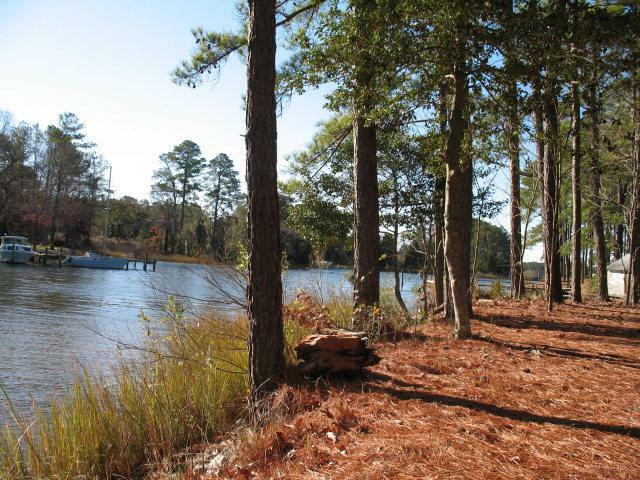 SEPTIC LETTER/PERMIT IN HAND TO BUILD ANOTHER HOUSE ON THE PROPERTY.GOOD WATERDEPTH (3-5'),CHANNEL IN TODD'S CREEK, JUST AROUND THE CORNER FROM EAST RIVER.